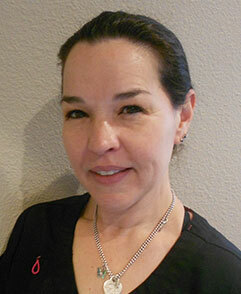 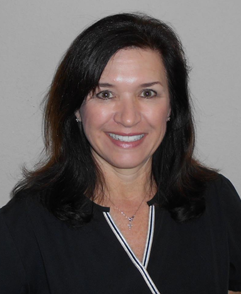 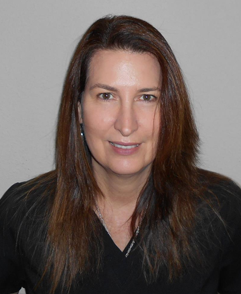 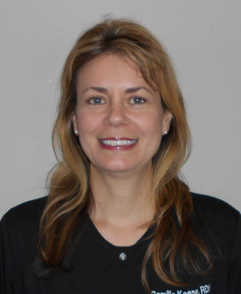 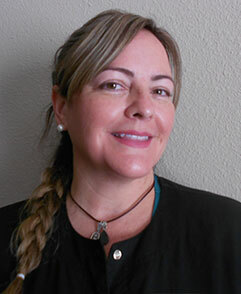 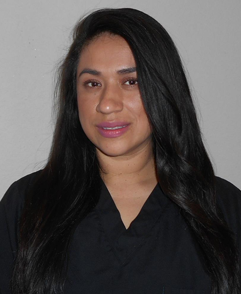 Dr. Louie has 10 staff members, includes five hygienists. 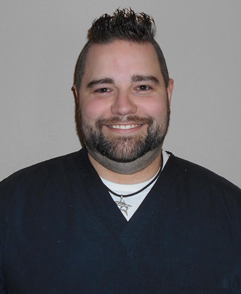 The majority of our staff has been with Dr. Louie for over ten years. 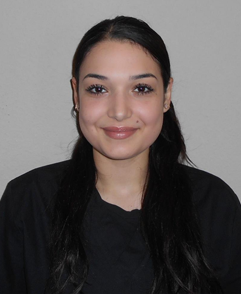 This means that you will see the same people every time you visit our office. 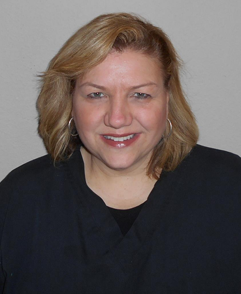 We believe that our patients are receiving the best care possible. 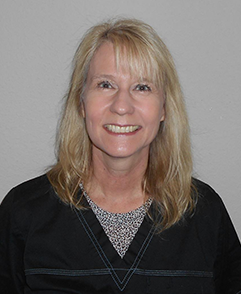 Our entire staff works to achieve Dr. Louie's philosophy in Dentistry.